As we anticipate the arrival of a new Swift, our last 6 remaining Swifts in stock must go by 31st March 2017. These brand new, unregistered Swifts WILL go quickly - so don't delay! 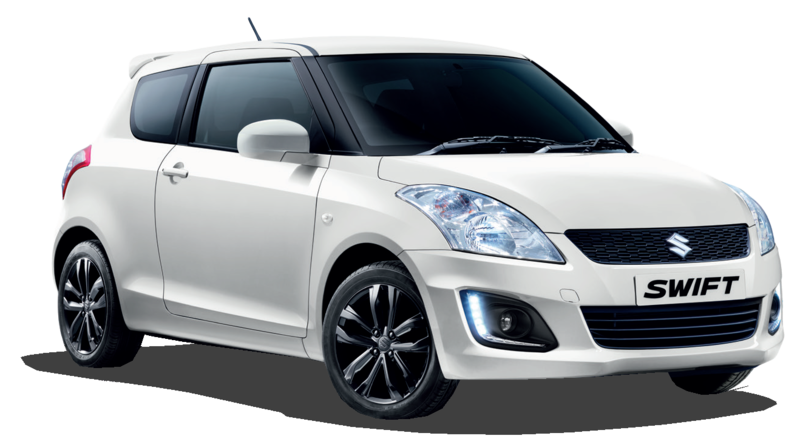 To arrange a test drive, or to reserve your Swift, give us a call on 01205 362230. *0% APR finance available on most models. 2.9% APR alternative rate on SZ2 and 4x4 models. *included in final repayment. 6,000 miles per annum. Full PCP terms and conditions available here.